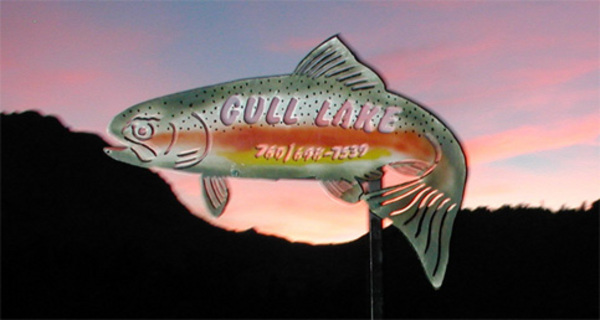 The staff from Ernie’s Tackle in June Lake, CA checked in with an update from Gull Lake, CA. Today was an amazing morning fishing with these three! 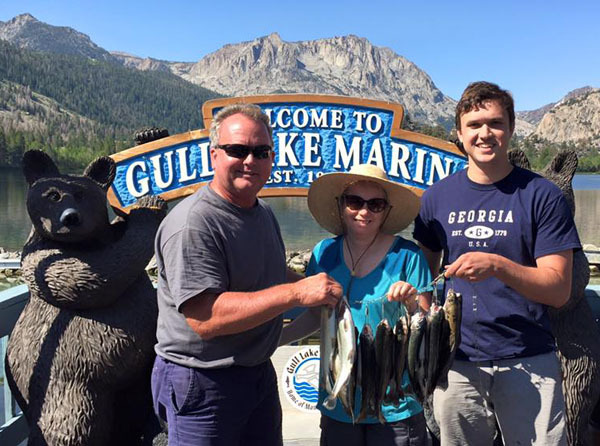 51 fish in four hours! Tight lines!